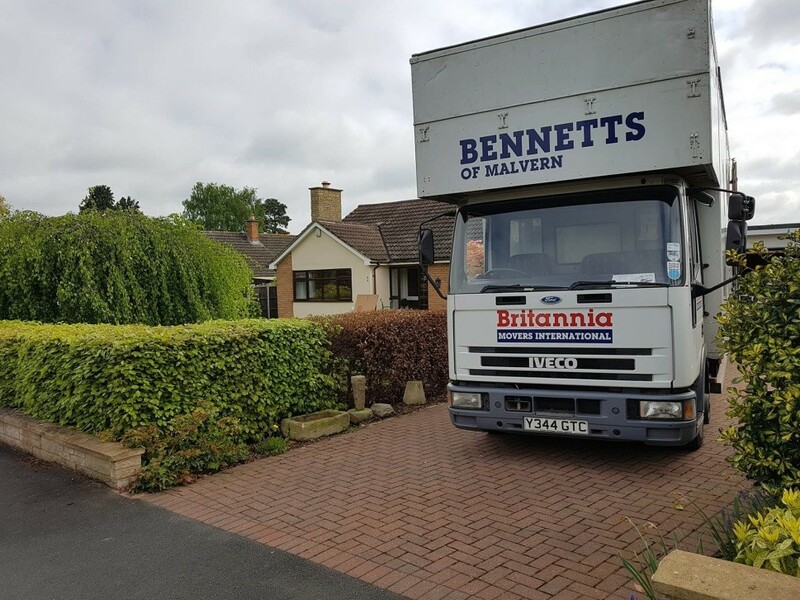 Our family owned business started over 30 years ago, with Alan Bennett operating from his home in St Johns, we remain the largest local family owned removal and storage company in Worcestershire. 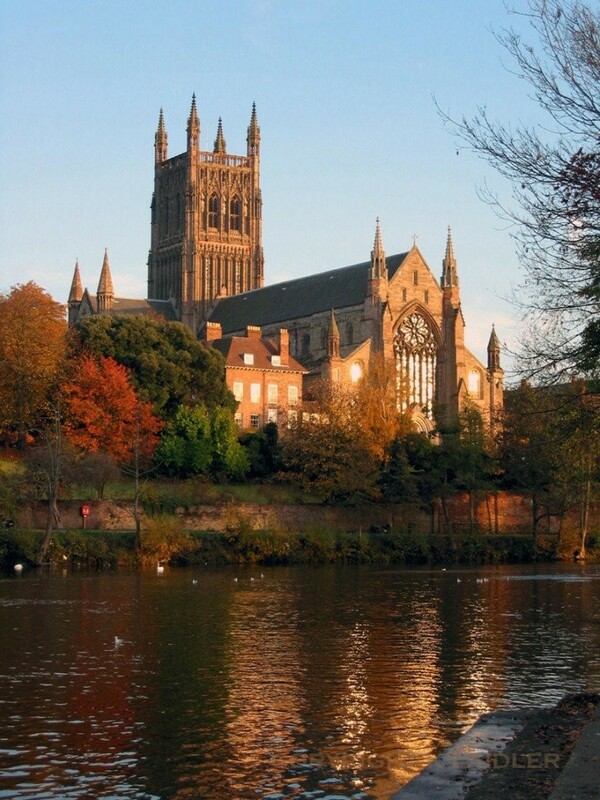 Providing removal services and storage in Worcester the surrounding towns. 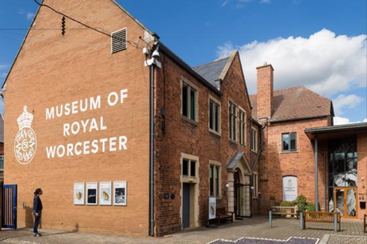 The Bishops House, 10 Cathedral Walk, next to Worcester Cathedral, has restricted vehicle access however we have successfully moved this fabulous home twice. 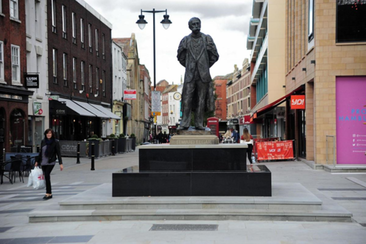 Providing Removals and Storage in Worcester City for New Builds, Apartments, Town Houses, Executive Homes, Office Relocations and Shipments Worldwide- Whatever you’re moving needs, we have a solution for you. 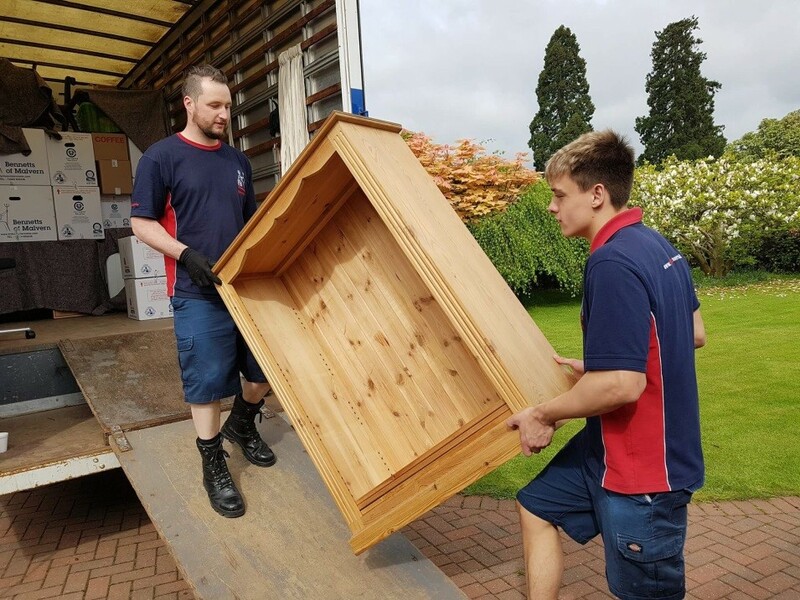 Whether you are moving house in Worcester or commercial premises we can help. 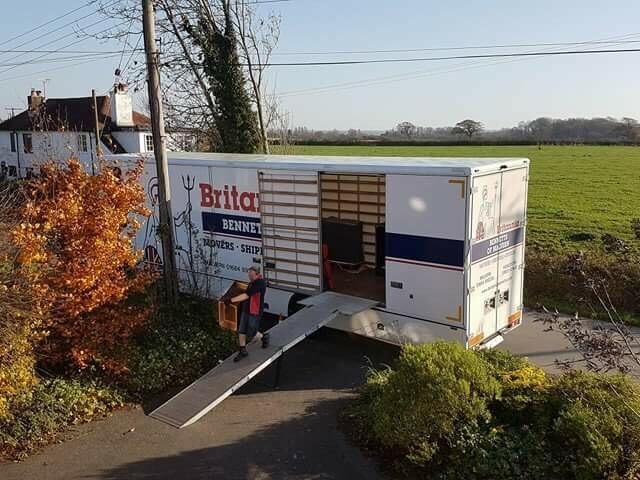 Our experienced, friendly staff believe no move is too large or too small - our multi-sized fleet of removal vehicles means that we can tailor your move to help save you money throughout the moving process, whether you are moving across Worcestershire, the Three Counties, or Internationally. 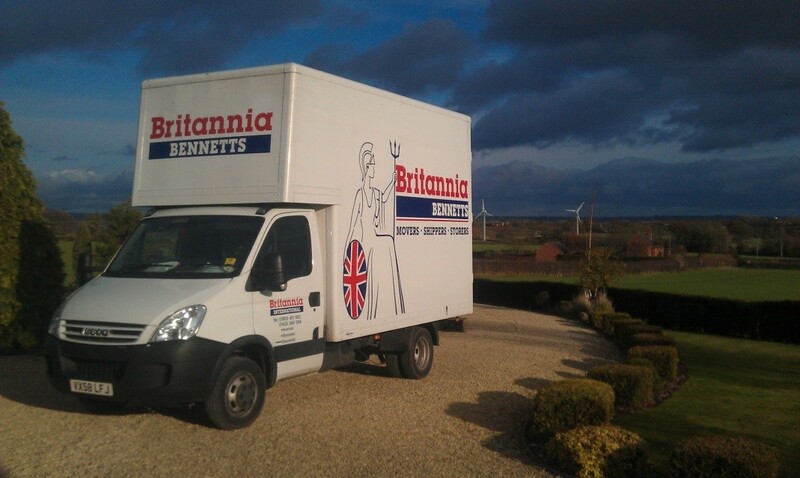 If you require removals Worcestershire or storage units Worcestershire or further afield, we can help! We have all types of Worcester Storage options in place, whether you require Container Storage; Self-Storage; Internal Storage; External Storage; Holdover Temporary Storage (14 days or less), our team will be pleased to help you find the best solution to suit your storage needs. Mr Webster, Broadwas, Worcester WR6, moving via our store. “Tony, Nigel & Stuart, all very professional and courteous. Very efficient – attention to detail. “Nigel, Tony & Marcus, all the guys were brilliant. Hardworking and nothing too much trouble. Paul, Stuart & Tony, absolutely first class. Friendly, helpful to the nth degree and totally professional. So pleased really could not have asked for more fantastic help. At every stage the team were professional, patient & helpful and did everything with a good humour. We would recommend – already have – Bennetts to anybody. Very well done and excellent value for money, we can’t wait for the next move.